Posted in: Anatomy and Physiology, Body Revision By Claudia, Body Revision Team Vegas Figure & Bikini, Body Revision Team Vegas Physique, Competition Training, Diet, Excerise, Fitness, Flexibility, Functional Training, Group Figure Training, Health, Las Vegas Personal Trainer, Lifestyle, Medical, Muscle Release Therapy, Nutrition, Personal Trainer Las Vegas, Personal Training, Stretching, Supplements and Vitamins. Build a tight Body or how to prevent becoming a Skinny Fat! 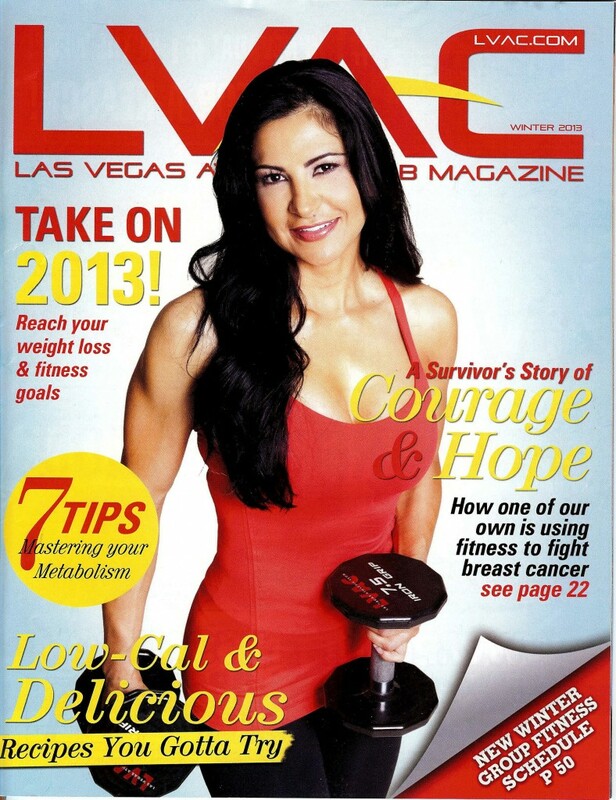 Posted in: Anatomy and Physiology, Body Revision By Claudia, Body Revision Team Vegas Figure & Bikini, Competition Training, Diet, Excerise, Fitness, Las Vegas Personal Trainer, Lifestyle, Nutrition, Personal Trainer Las Vegas, Personal Training, Supplements and Vitamins. Have you noticed that some people put a lot of effort into seeing that scale weight down and starving themselves while doing so? Later you can see excess skin on arms, stomach area and sometimes even sagginess in their faces! 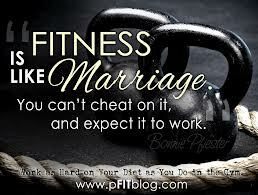 Even a person that works out regularly should focus much on food intake! The right amounts as well as when to eat what! Always, always include protein with all your meals, especially your post workout meal! Once that skin is sagging, it is to late! You have waisted your muscle and sacrificed your skins elasticity from malnutrition !!! How important is it to you to not only look good in clothes? 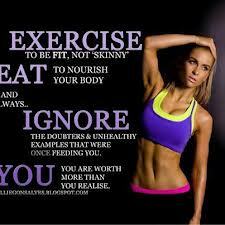 Eat some carbohydrates and a protein after your Workout!!! Less carbs if you want to lean out, more to gain muscle! White rice and red potatoes are great after a heavy leg day (4-6oz or 1 cup of cooked rice depending on your weight)! Never go under 1200 calories per day because you will put your metabolism on a stand still!!! Always eat food as close as possible to natural state! Take a high quality multivitamin product (not from Walgreens)! Calcium Magnesium and Zinc with D has so many more values than just feeding your bones! At least have a high quality whey protein supplement like Iso 100! Protein deficiency leads to bone loss and osteosperoses !!!! Chose a Trainer that has experience and a good qualification! Someone that can answer all of your question. Which means you need to adjust your daily carbohydrate requirement to your training! Doing High Intensity Training daily will cause severe join distress!!! Knee issues, back pain, ankle strain, the list goes on! There is so much more to chiropractic services than we know! If you are already at Lvac Rainbow and or thinking about using Pacific Tan for your tanning purposes , try their new service ! I just had a wonderful Pumkin Fascial by Michele. 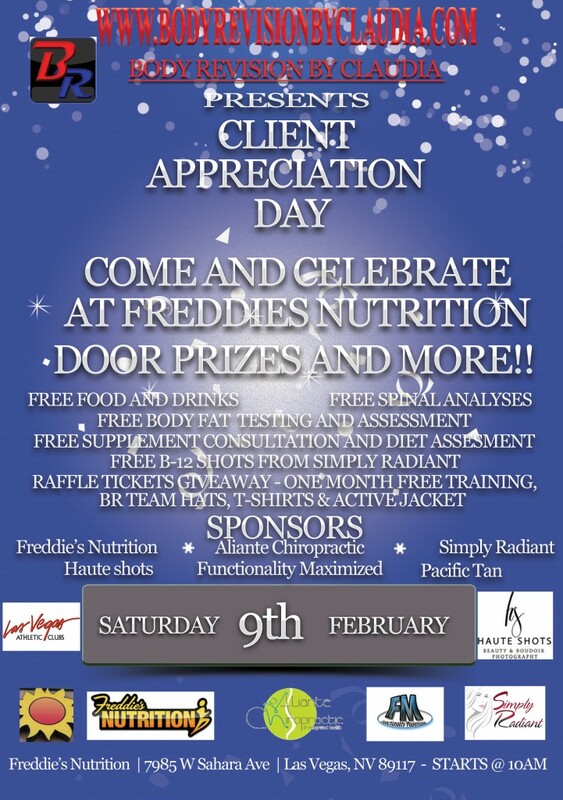 Please remember that I am having a Client Appreciation Party at Freddie's February 9th and everyone is invited!!! Posted in: Body Revision By Claudia, Body Revision Team Vegas Figure & Bikini, Body Revision Team Vegas Physique, Competition Training, Diet, Excerise, Fitness, Personal Training. Getting ready for our annual appreciation party at Freddie's February 9th between 10 am and 1pm! Aliante Chiropractic will be attending and giving out Free alignment Screening. Body Fat Testing and Raffling Prices like one month if Free Group Training and Free BR Team Tees! 10% Discounts on Group Training Session. Body Revision Clients, spouses, friends, everybody is invited!!!! Let's make it a Date!!! Posted in: Anatomy and Physiology, Body Revision By Claudia, Body Revision Team Vegas Figure & Bikini, Body Revision Team Vegas Physique, Competition Training, Diet, Excerise, Fitness, Flexibility, Health, Las Vegas Personal Trainer, Personal Training. It always has to do with food! Whatever makes us happy or forget about our day for a second. And that's just it! A second! 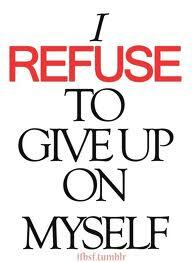 After that we are stuck with pounds to lose or muscle to regain if you are not eating ! One gram of Fat has more than twice the calorie content than carbs or protein! A small amount is loaded with tons of calories!!! Example would be one tablespoon of oil = 120 calories! But it doesn't fill you up! Take a hot bath and have some Kava Tea! Use over the counter Supplements to help you relax!!! Freddie has a great variety of amazing products to re leave stress and cope with moods. Number one stress re leaver! Your Emotions are not worth putting on 50 pounds!!! It is a circle that keeps going, because now you don't even like yourself anymore!!! Put a stop on this! YOU are the only person to make YOU happy! Nobody will do this for YOU!!! 1. Write down everything that you like about yourself. 3. Ask yourself before you eat your meal: do I want to feed my body fat or my muscle? 4. Tell yourself STOP!!! NO MORE! 5. Stop blaming your environment! And You are the Only one believing it is someone else's fault! Time to make yourself responsible for your weight. This will stop the nagging hunger but has about 100 calories! Sugar cravings: rice cake with 1 tbsp peanut or almond butter and 1 tsp of sugar free jelly! Salt: slice a tomato or 1/4 cucumber and sprinkle with salt! Don't go shopping hungry or stressed. Don't have high calorie snacks in your house. And next time you feel down work out!!! For all your Supplements please visit Freddie's Nutrition in Las Vegas, or simply click on the Freddie's link right here to enter his online store! Aliante Chiropractic is a super modern facility that offers amazing treatment for all your joint and muscle imbalances! Click on the Aliante link to enter Dr Jaegers Website! The $399 per Month Program is the Competition Program! It includes Monday through Saturday Workouts, Nutrition and regular changes in Nutrition depending on your body fat/ weight loss! Weekly weight and Body fat. If necessary one on one Posing Session! Body Revision's Get Fit for Life Program is $299 per month and includes Group Training Session Monday through Thursday (no Friday or Saturday)! Weekly weight and body fat! Both are exellent Programs that will help you achieve your Ultimate Best!!! If you just want to get Fit, Lean and Healthy I am suggesting the Get Fit for Life Program!!! If you are looking to compete, you should be choosing the Competition BR Team Vegas Program!!!! It does include Posing and Competition Prep that would otherwise cost you a additional $300 per month! Close monitoring of the Competitor is necessary for Best Results! lose, or how much muscle you will have to gain, you can Enter Body Revision's Fit for Life in the beginning and switch over to the Competition Program once you enter the 12 week stage! Body Revisions Fit for Life as well as Body Revisions Competition Program is the most affordable Program on the Market today! Body Revision is also offering online Training for $256 per month! During the month of January Body Revision is offering this great online Program for $200 per month!!! Pay 3 month in advanced and get another 10% off!! !